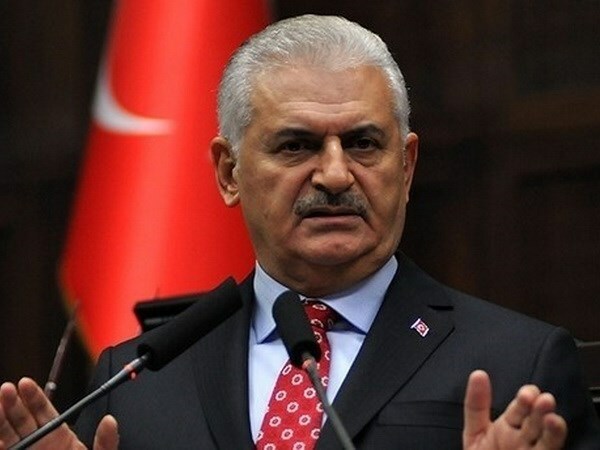 Hanoi (VNA) – Prime Minister of Turkey Binali Yildirim arrived in Hanoi on August 22, beginning his official visit to Vietnam to August 24 at the invitation of Prime Minister Nguyen Xuan Phuc. The visit looks to develop wide-ranging relations between the two countries. It will allow the two countries to seek measures to deepen their cooperation in trade-investment, science-technology, transport, education-training and more. Leaders are expected to discuss international issues of shared concern.